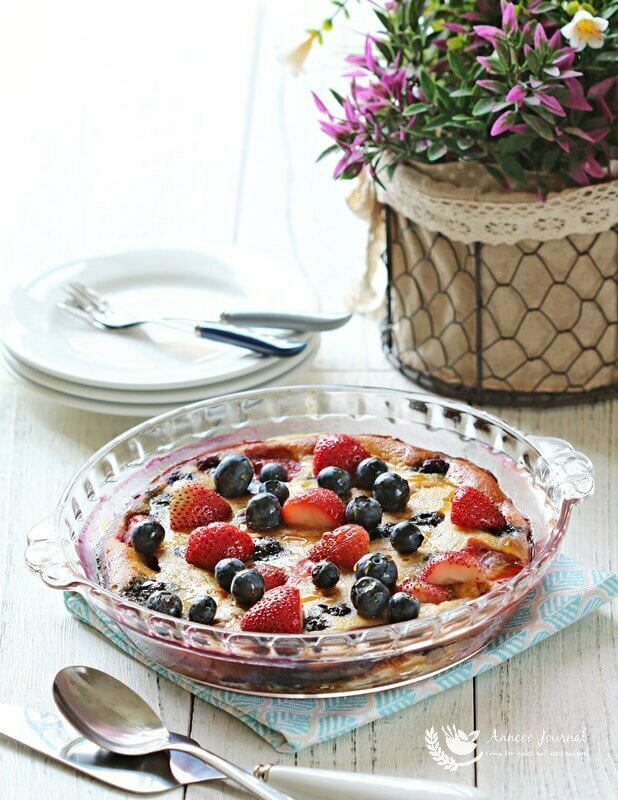 This Oven baked Baked Peach and Berry Pancake is healthy and very delicious. It’s a great way to start your day with this pancake for your breakfast. The custard like pancake is not too sweet and tastes perfect with a burst of peach, berries and lemon zest. The mixing is pretty easy and in less than 10 minutes you can send the pancake to the oven while you can relax with a cup of coffee or tea and morning chat with your family. 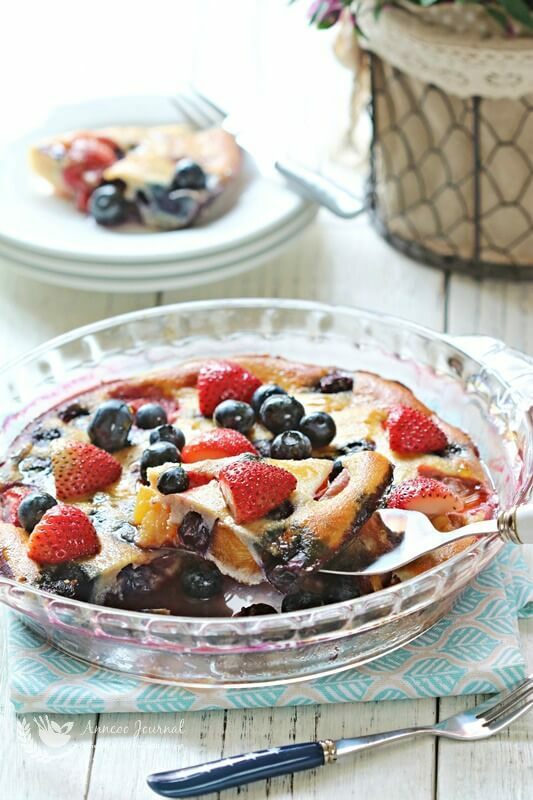 Best to serve this oven baked peach and berry pancake warm with a drizzle of golden syrup or honey. Enjoy! Preheat oven to 200 deg C and grease a 8 inch baking dish with melted butter. Put the almond meal, golden syrup, eggs, lemon zest and vanilla extract in a bowl and whisk to combine. Gradually pour in the milk and continue to stir the mixture till smooth. 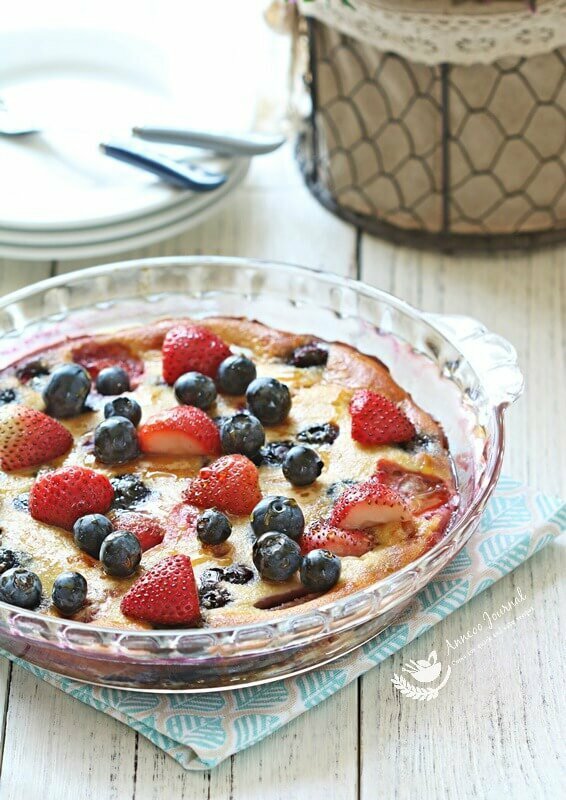 Place the sliced peaches and berries in the baking dish and pour the batter over the top. Bake for about 20-25 minutes until puffed and golden. Add more berries on top with drizzle of golden syrup or honey before serving. 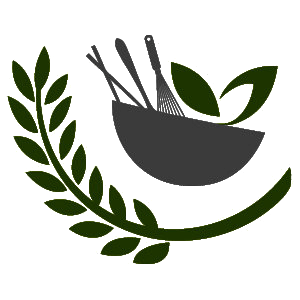 Very appetizing and so pretty with all the seasonal fruits!